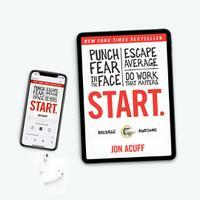 You choose: Listen or read; either way you're getting started. There are only two paths in life: average and awesome. The average path is easy because all you have to do is nothing. The awesome path is more challenging because things like fear only bother you when you do work that matters. 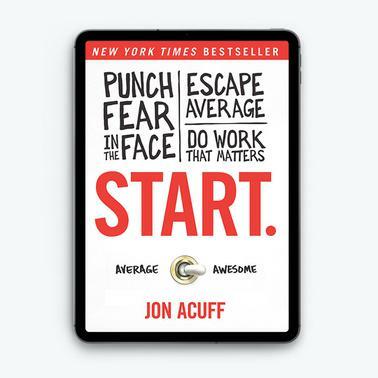 The good news is Start gives readers practical, honest and actionable insights to be more awesome, more often.